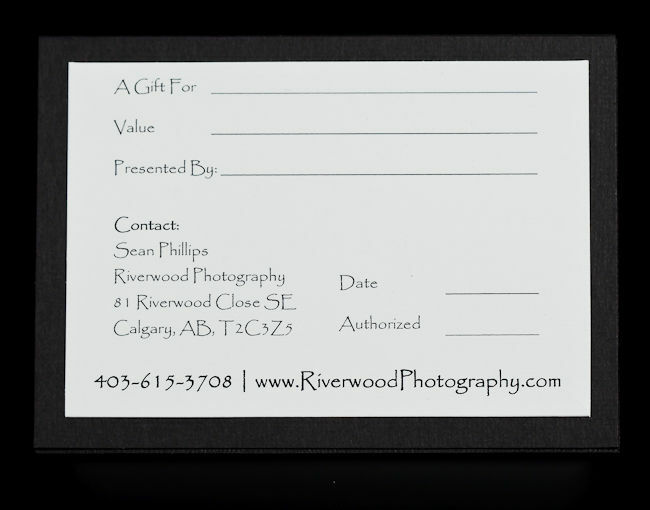 Few gifts are more appreciated than portraits. 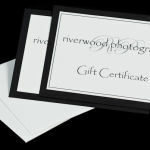 Gift Certificates provide a simple way for you to give your friends and loved ones a portrait session or to help them get some beautiful enlargements & reprints from a previous session. 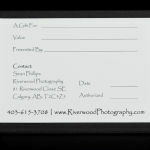 This is a wonderful gift that will ensure they remember the special moments in their lives for years to come. 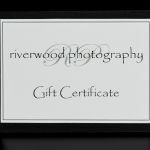 Gift certificates can be created for any value or for a specific package. They can be applied to session fees or to merchandise, and they can be combined with any other gift certificates or promotions that we may run from time to time. 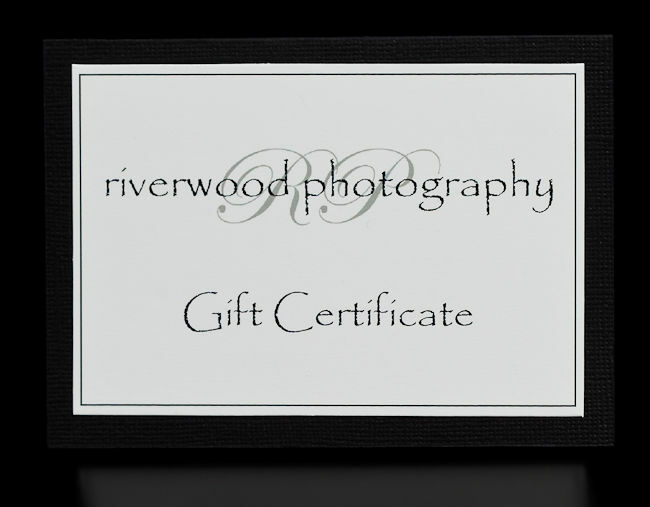 Please visit the Gift Certificate page to order yours online, or please feel free to contact us if you have any questions or if you want to create a customized gift.